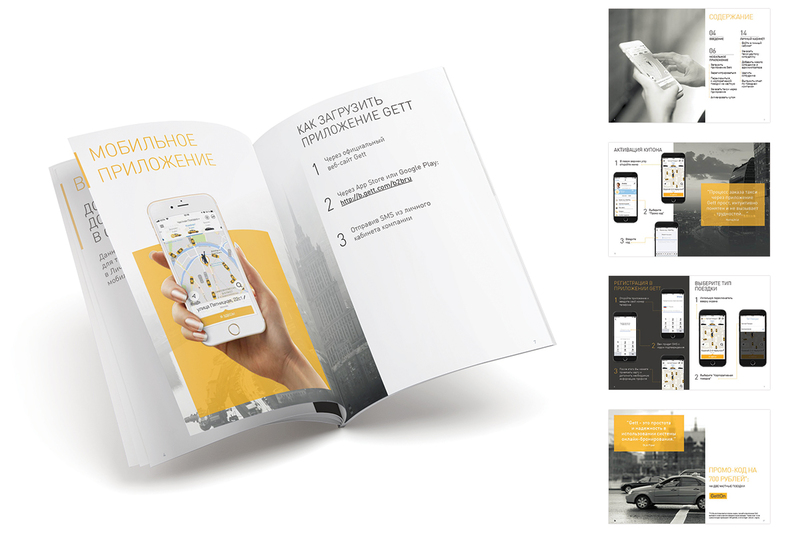 Upgrading the look and feel of marketing material for the Gett's subsidiary â€” Gett For Business. 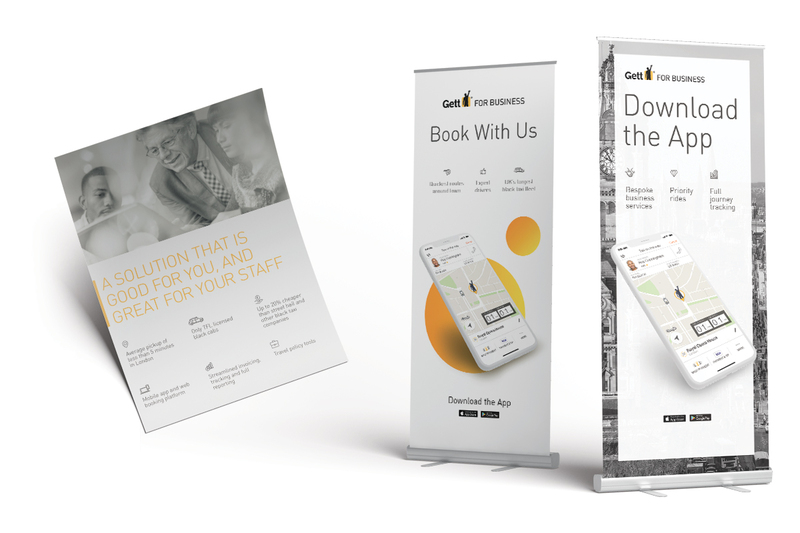 Gett's goal was to uplift their everyday design language to a more clean-cut and "business" look while still working in the company's brand borders. 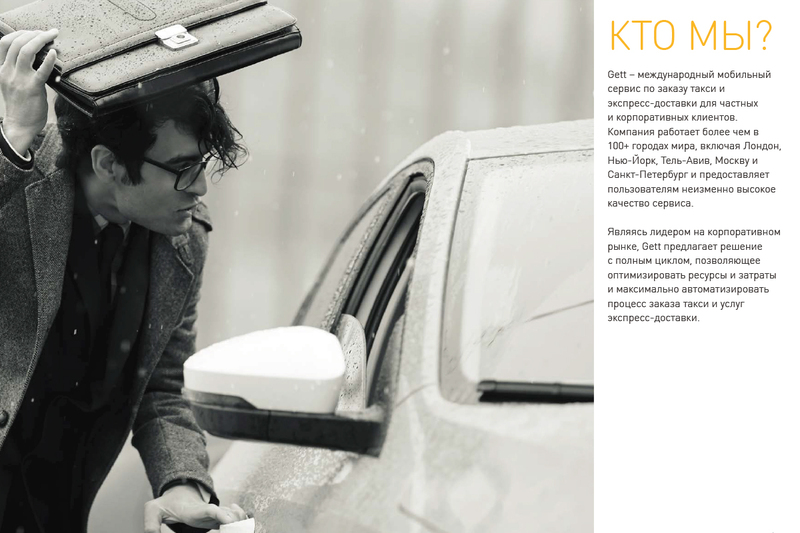 After helping with the rebranding for One Transport, they decided to go ahead and let me lay the design guidelines for this project as well. 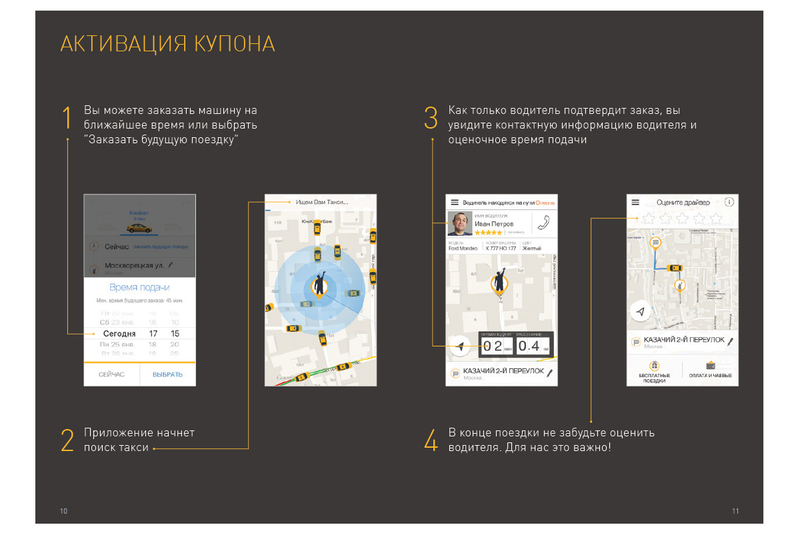 The work was done in collaboration with Gett's design and marketing team. 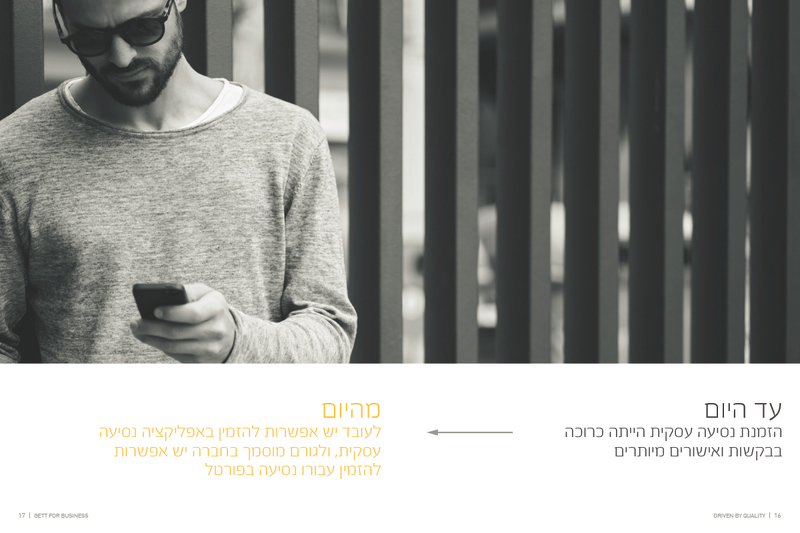 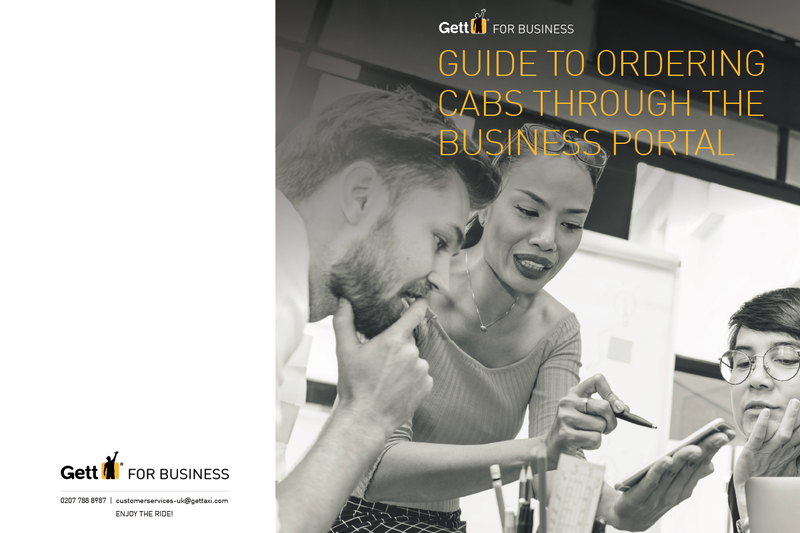 *During 2018 as part of the integration between 'One Transport' and 'Gett for Business' the company decided to combine the two under one name - (Gett Business Solutions) and one design approach.